""I expected some out-of-the-box chocolates. These are more like what you'd get at some fancy chocolate shop."" Treat yourself or someone special to a sweet surprise month after month by joining Clubs of America's Chocolate of the Month Club. For more than 24 years we have been delivering creamy, premium chocolate to our Chocolate of the Month Club members that are hand-dipped in small batches. Your Chocolate Club Gift will include the best chocolate that are each carefully judged by our tasting panel. Our Chocolate of the Month Club has delivered millions of packages to happy customers over the many years we have been in business. You also don’t have to worry if the quality of the chocolate isn’t what you expected; all of our packages are backed with a 100% satisfaction guarantee. We only the best of the best chocolate here! Each month we feature gourmet chocolates that are hand-dipped in small quantities so you know you’re in an exclusive club when you’re biting into a chocolate from Clubs of America’s chocolate club! Our Chocolate of the Month Club members receive monthly chocolate shipments delivered straight to their door or send our Chocolate of the Month Club as a chocolate gift to your gift recipient to show that you care! Each month, the recipient will receive 1 pound of gourmet chocolates from a renowned Confectioner. Our past selections have included Macadamia Delights, Truffles, Island Special, Chocolate Mousse, Turtles, and more! Our Chocolate of the Month Club also doesn’t skimp on size so we’re sending you a full-sized, one pound box of chocolates that will treat you or someone special to great tasting chocolate all month long. Not only are you receiving the best chocolate but you will also receive a FREE Chocolate Expeditions monthly newsletter subscription where we’ll give you great information on the exclusive chocolate you received this month for your Chocolate of the Month Club subscription. This is all offered to you with FREE shipping each month for our Chocolate of the Month Club as well as any other monthly club we offer. 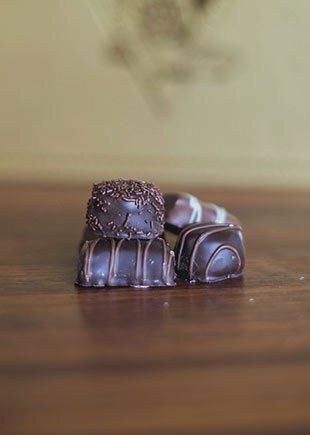 We offer our Chocolate of the Month Club members the chance to customize the length of their unique, original chocolate monthly shipments as well. We offer two-month subscriptions, while also offering three, four, six, and twelve month chocolate subscriptions. 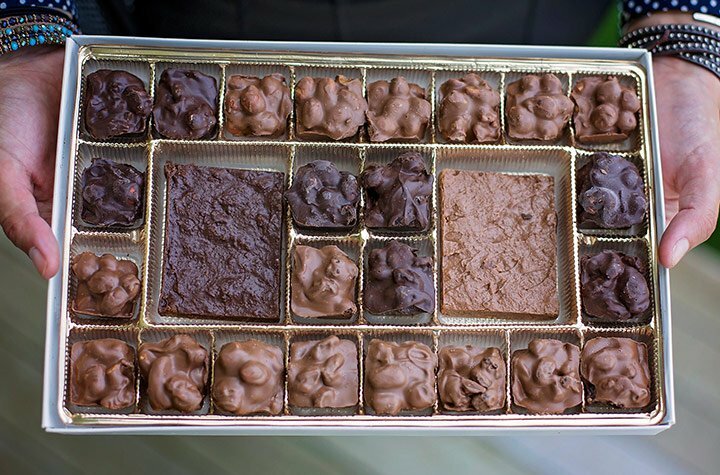 We offer you the ability to get chocolate shipments monthly, every other month, or every three months. Adding to our user-friendly customization, we allow payments to be made monthly or in full if you wish. Don’t forget to check out our Chocolate Club Blog for updated content related to the best chocolate club in America! Only $35.95 Per Month with Free Shipping! 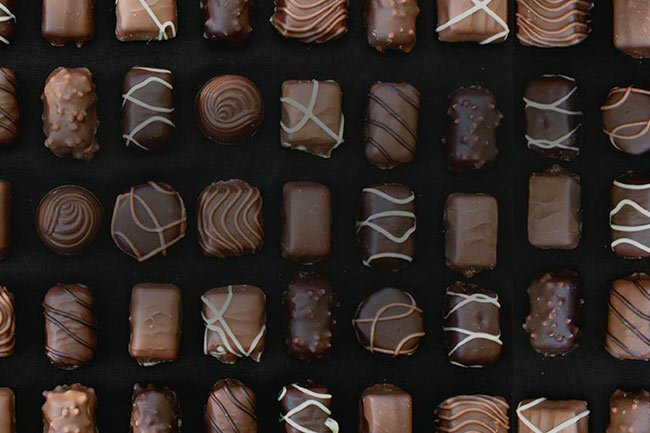 Gourmet confections from a famed, family-owned chocolatier.